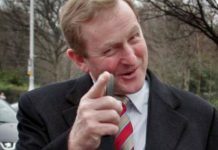 Home Housing Fine Gael Snob Calls For Lower Property Tax – On Wealthy Homes! 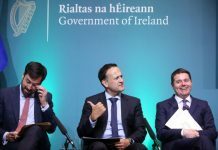 Fine Gael Snob Calls For Lower Property Tax – On Wealthy Homes! 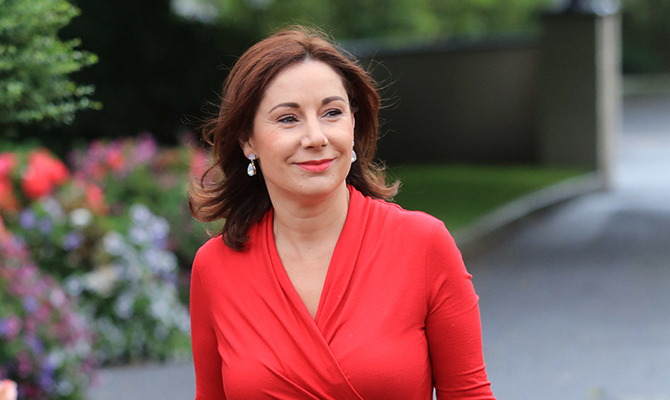 With an amazing sense of entitlement, the Fine Gael Minister, Josepha Madigan, has called for a reduction in the property tax but only on houses of the rich. But what about the rest of us who don’t live in mansions? Fine Gael, Fianna Fail and Labour supported the introduction of a tax on the family home but set it at the house price valuation for the year 2013. People Before Profit consistently opposed that tax as it was yet another device to squeeze the majority to fund the bail out of banks. We proposed a Financial Transaction Tax on financial speculation – something that was recommended by the EU Commission. We also suggested a wealth tax to capture more revenue from the rich. And, naturally, we were against the bail out of banks. Each year local authority councillors have the power to vary the rate charged in their area by 15%. People Before Profit councillors have always advocated the maximum cut. The reality is that the vast majority of people will be hit with huge tax bills. At the moment, 90% of people declare a property that is valued at less than €300,000. But with high property prices, many ordinary houses will now go above that figure. Bills of €585 and upwards will arrive – whereas up to now the tax was €315 for a house that was valued at €200,000 in 2013. Instead of crucifying ordinary people with property taxes and then carbon taxes, we need to put a focus on big business. The largest owners of property in Ireland today are Real Estate Investment Trusts who own 31,000 housing units. But they get away with miniscule rates of tax. People Before Profit want to abolish the property tax on family homes –and replace it with a wealth tax and tax on financial speculation. Previous articleNurses Strike: Will SIPTU Collaborate With Blackmail?